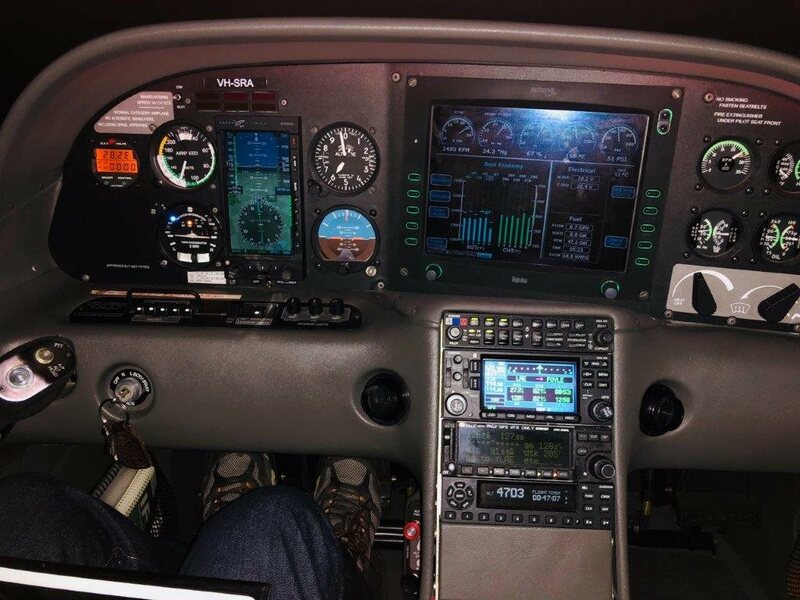 Garmin 430W GPS with Terrain warning. 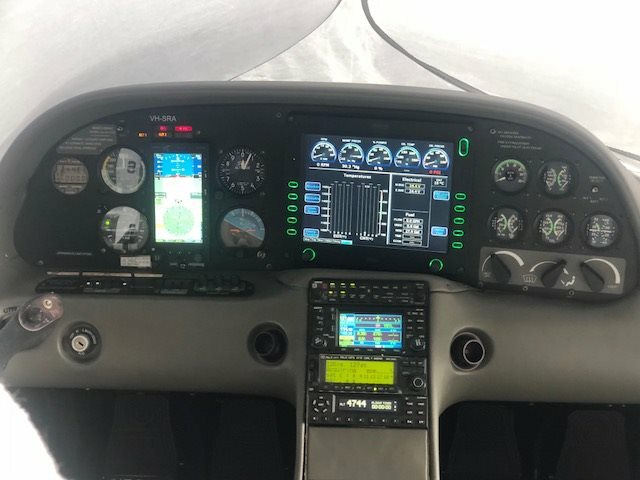 Aspen Primary Function Display Including synthetic vision, Avidyne EX5000 Multi function display with Emax engine monitoring system. 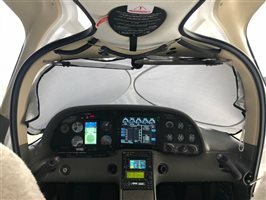 S-Tec 30 auto pilot with GPS steering. Garmin GTX335 ADSB Transponer. 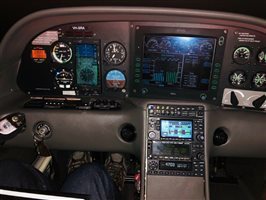 Garmin GNC250XL GPS. 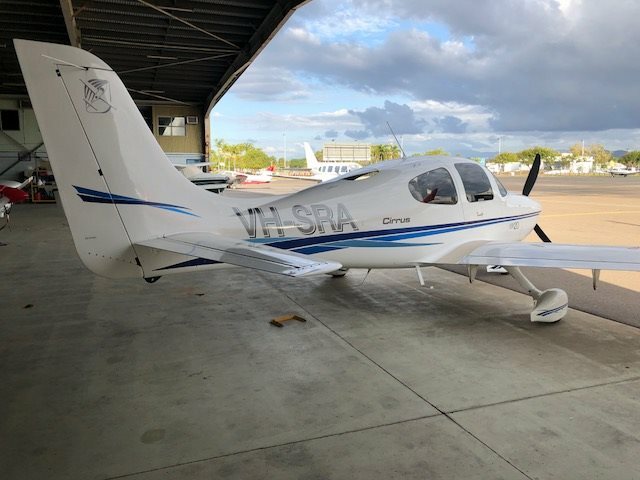 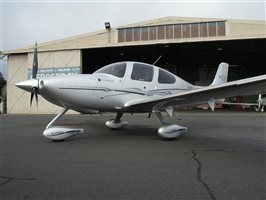 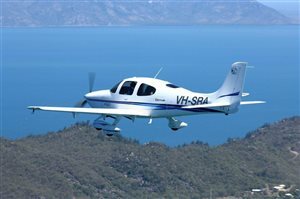 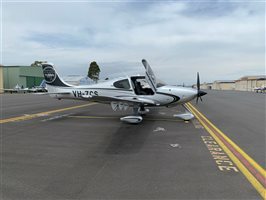 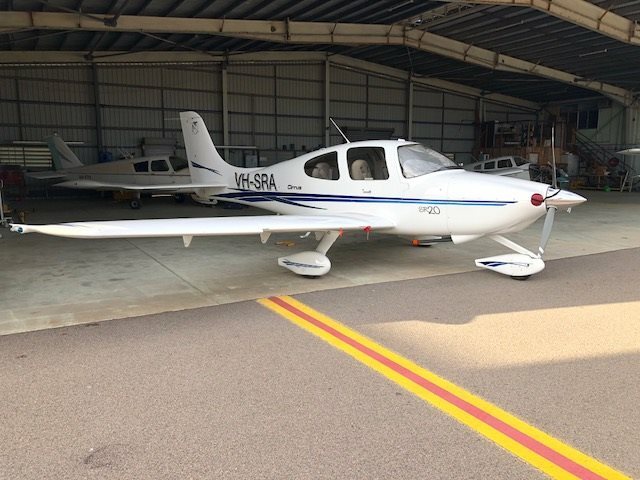 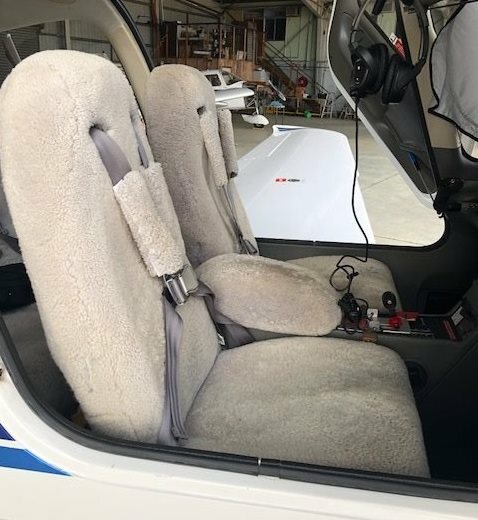 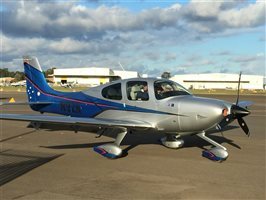 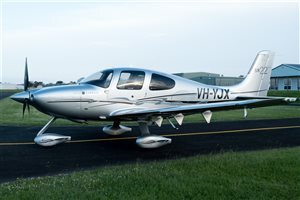 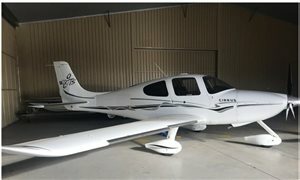 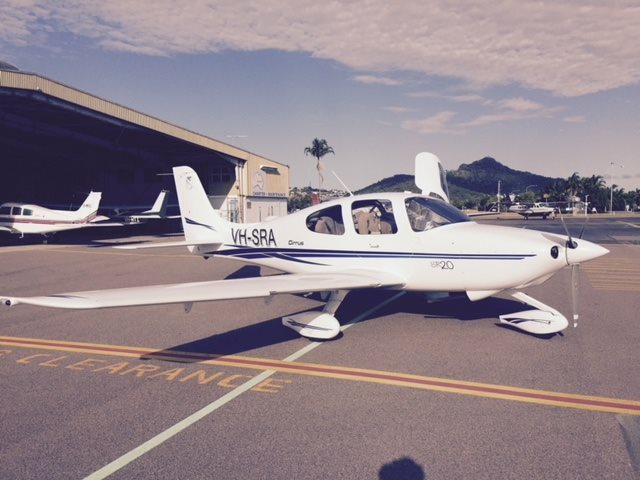 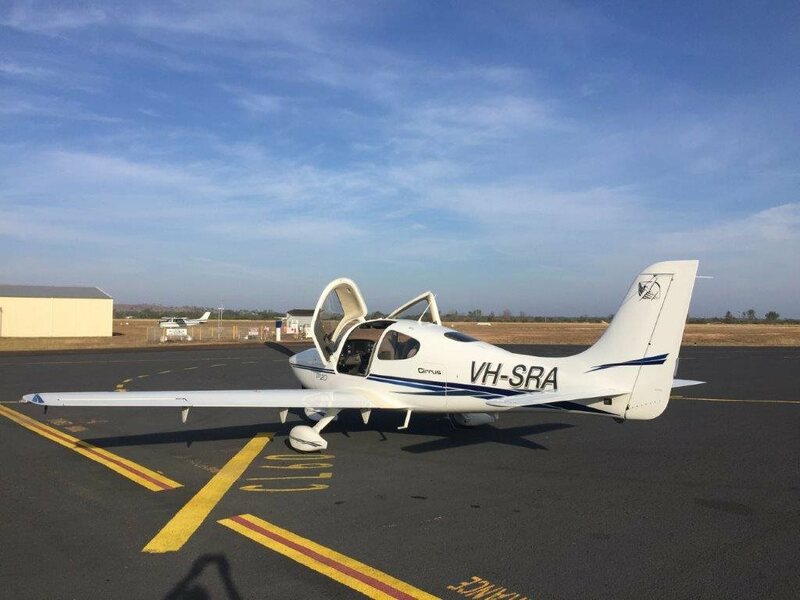 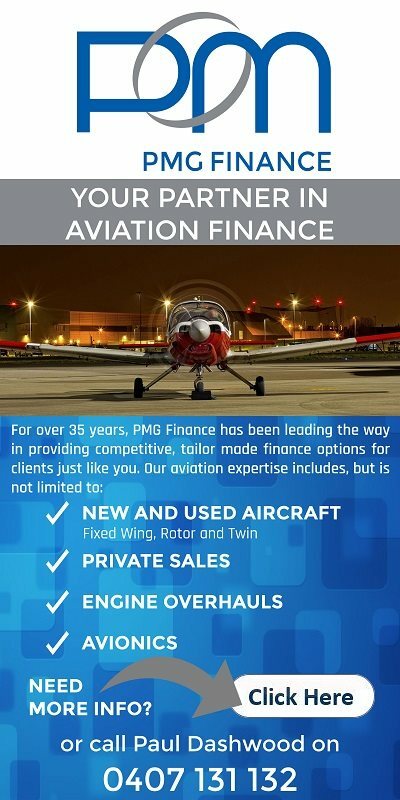 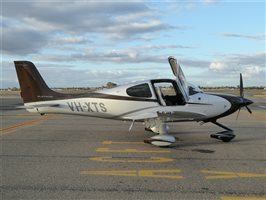 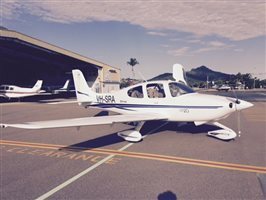 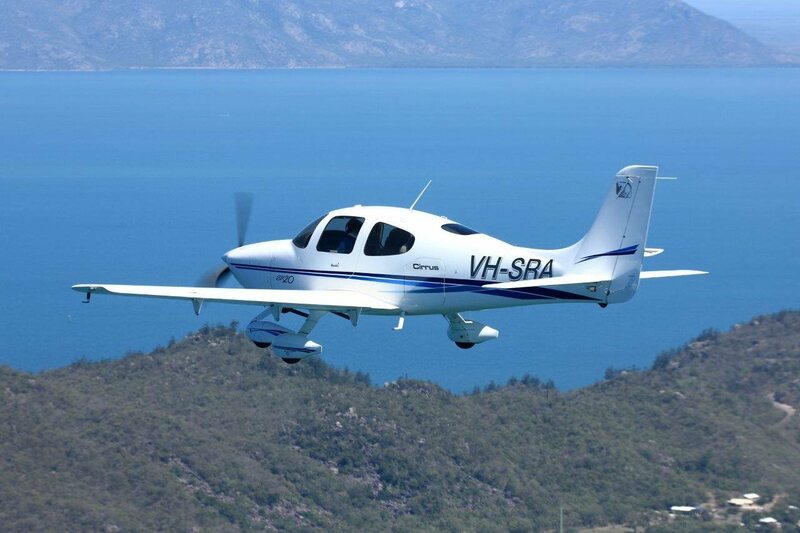 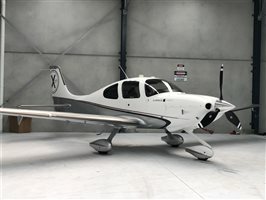 Interested in this 2003 Cirrus SR20 Aircraft?